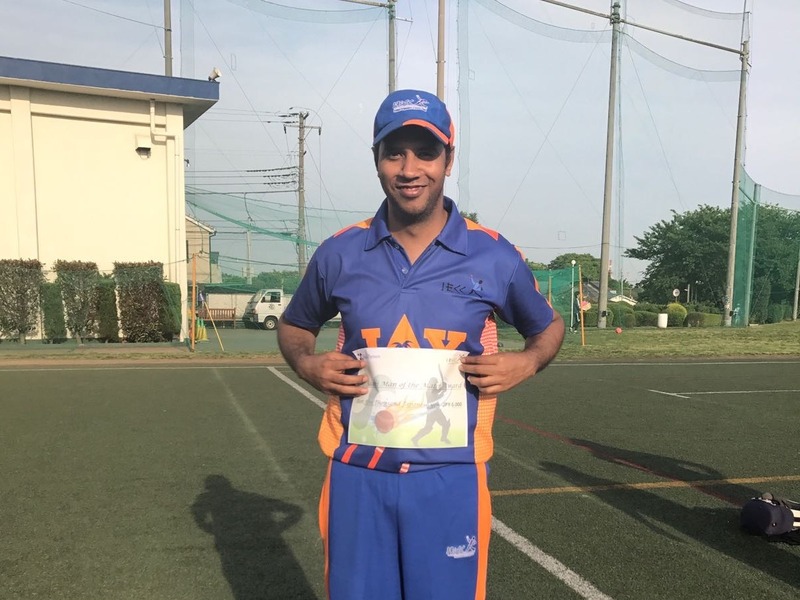 It was a must win game with big margin for IECC to have a hope to enter into the finals of the South Kanto division of Japan Cup T20 Cricket. IECC have achieved it with great team effort. The men who represented IECC on the given day were Abdul Sattar, Anurag Singh, Ashok Kumar, Bidyut, Dinesh Singh, Manu B, Pavethy, Prashant Kumar, Prashant Kale, Rajneesh and Suresh. We had a young supporter Aditya (5year old) to support his father Prashant Kale and Team. Bidyut was called up few hours before the game in place of Prakash and he promptly arrived at YCAC ground. This shows our team strength and interest to play for IECC. Regular Captain Vinay could not join in as he was busy checking balance sheets. On a hot sunny, humid day at YC&AC, Captain Anurag Singh had a big responsibility in hand. British Embassy team reinforced their lineup by picking players from wombats and other clubs. On paper, it looked a very strong team when compared to previous games. It looked like a competitive game on the hand for IECC. British Embassy Captain Keith Franklin won the toss and elected to Bat first. We would have loved to bat first as well but now task was restrict them to the lowest score possible. Rajneesh opened the bowling attack from Bay end. On 3rd ball of the 1st over, batsman produced an edge and alert Pavethy grabbed a blinder at 2nd slip. He took one handed catch diving forward. This set the tone for match for IECC. On last ball of same over Rajneesh got Keith Franklin LBW. Manu B and Prashant Kale got one over each and both grabbed a wkt. Lewis(1) played a good square cut but straight in hands of Rajneesh Shukla of bowling of Manu and Ward(8) clean bowled by Prashant. Finally Dinesh got the last man trapped in plumb in front of wicket. The stupendous bowling and fielding effort made sure that BECC were restricted to 73 runs in 16.2 overs. Target for IECC was 73 runs in 20 overs. To increase the run rate, we needed explosive start to take opportunity of Power play and finish the game in 6-7 overs. Prashant Kale and Abdul Sattar opened the Batting with an intent. Cover drive boundary by Prashant of first ball of the match of the bowling of Joe started the proceeding and by the end of first over score was 21/0. For Next 4 overs, it was real carnage as ball went flying to all parts of the ground. Fielders were running only to fetch them back. 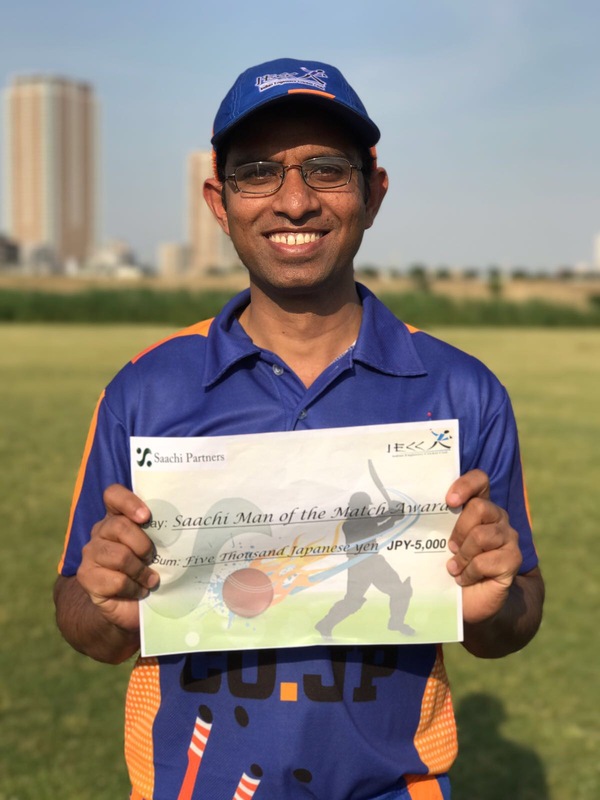 At 4.3 over of inning, Prashant Kale scored his first half century in T20 in this season (8×4, 2×6) in 21 balls. Abdul gave good support to the Prashant at the other end by rotating the strike and hitting few 2 copybook pull shot boundaries. 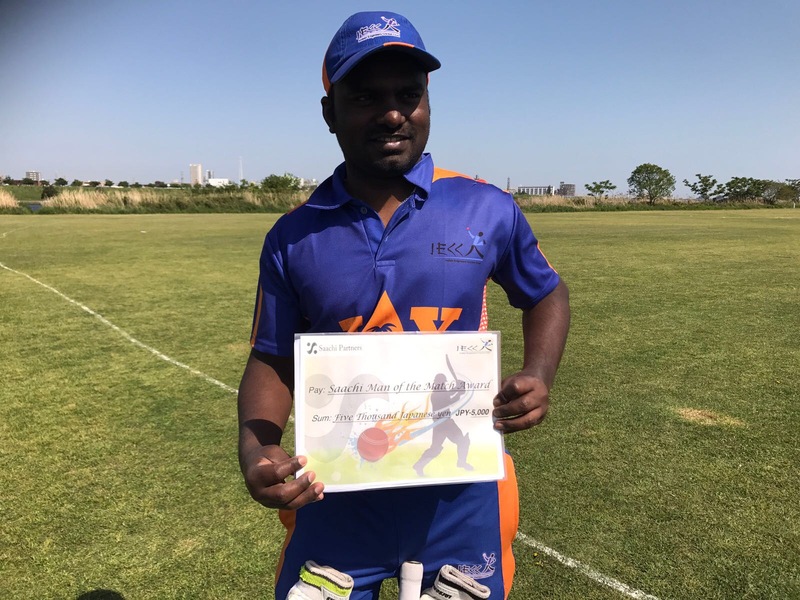 Pavethy & Dinesh were eagerly waiting to finish the game.. Pavethy got the chance when Abdul (12) got clean bowled by D Wright going for ambitious big shot & Pavethy finished it with a boundary. Final score: 75/1 in 5.3 overs. 2nd Inning Summary: Prashant 53* , Abdul 12 , D Wright 4/1 ,. This was a tremendous batting display. 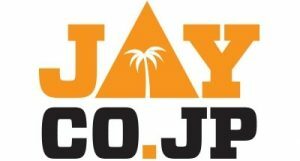 This must be a kind of record of fastest runs chase by a team in Japan Cup. This was again good example of IECC team value which makes us strong team. Good team work, tight fielding, good bowling partnership and well execution of plans. With this win IECC remain in contention for the Finals. Last League match of Indian tigers against YC&AC on 28 August is a high pressure game. A win to tigers ensure they are 2nd in division and earing the place in final. However win by YC&AC or a tie game will certainly ensure IECC place in finals against AQCC. 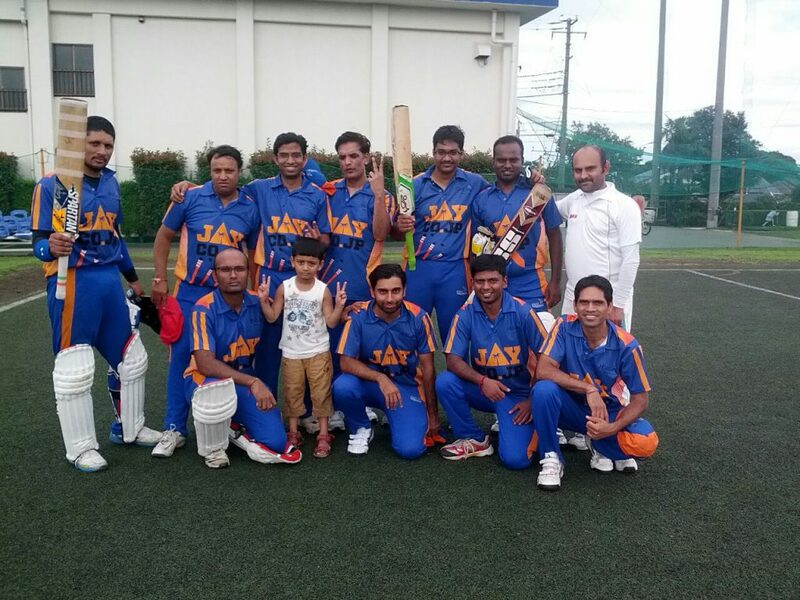 We have exciting weekend match ahead for South Kanto Cricket Division.